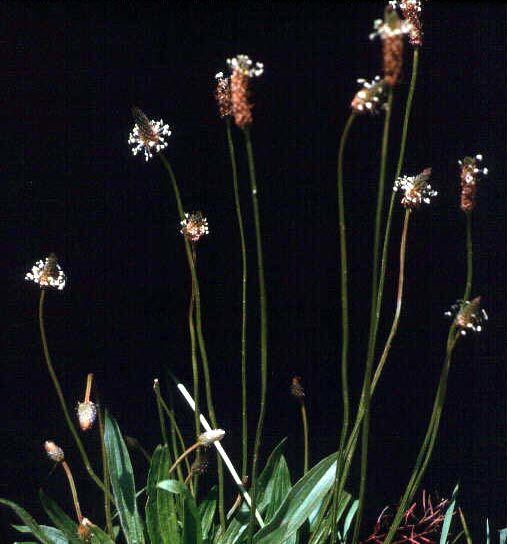 Buckhorn Plantain is listed as a perennial but seems to act as an annual in our area. The leaves are close to the ground but the flower stalk becomes quite long. It could slip between the blade and bed of the old reel mowers but the rotary mowers cut it off before it flowers and sets seed so it has become less of a problem in lawn areas. Sometimes called ripple.